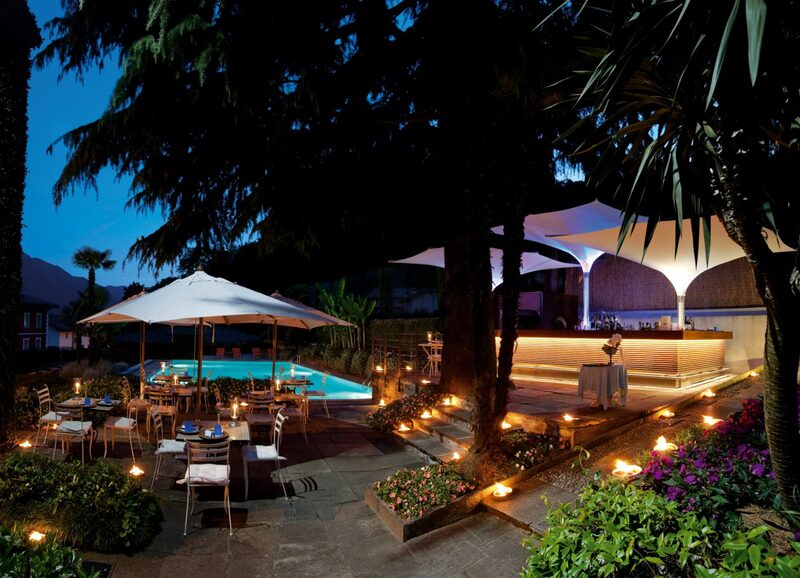 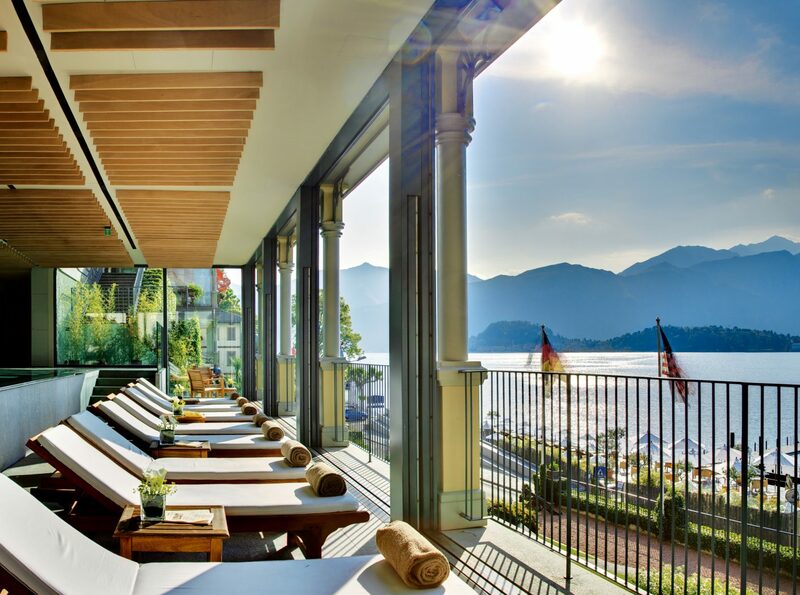 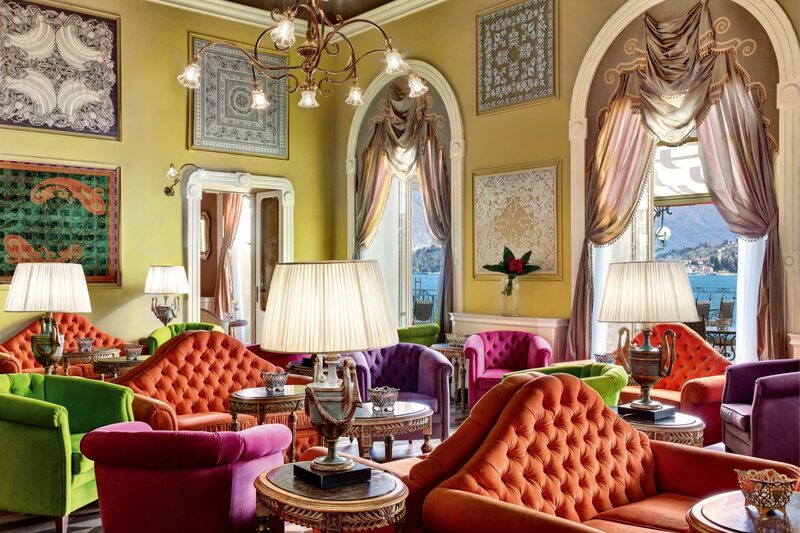 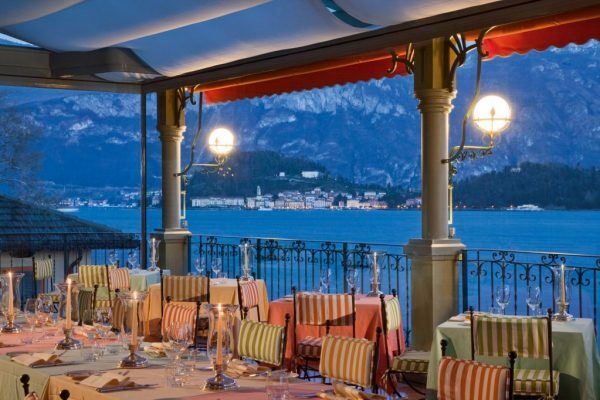 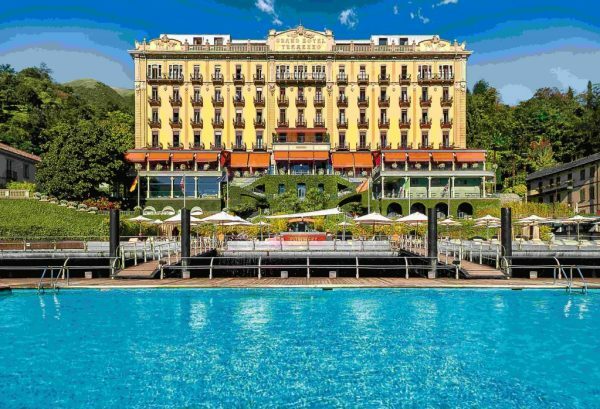 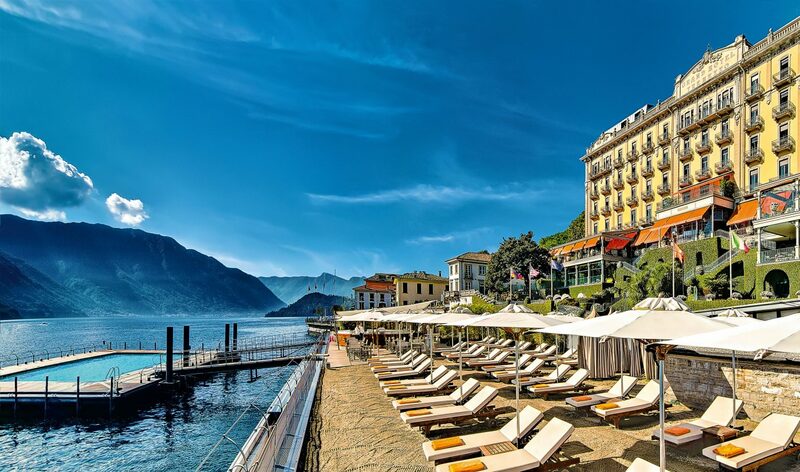 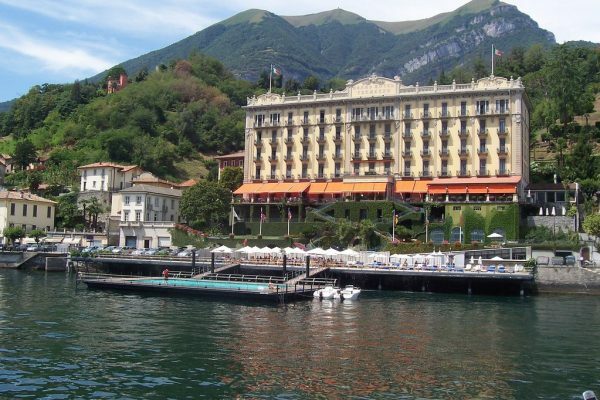 Built in 1910, Grand Hotel Tremezzo is one of the oldest luxury hotels on Lake Como. The hotel is now open for the 2019 season. 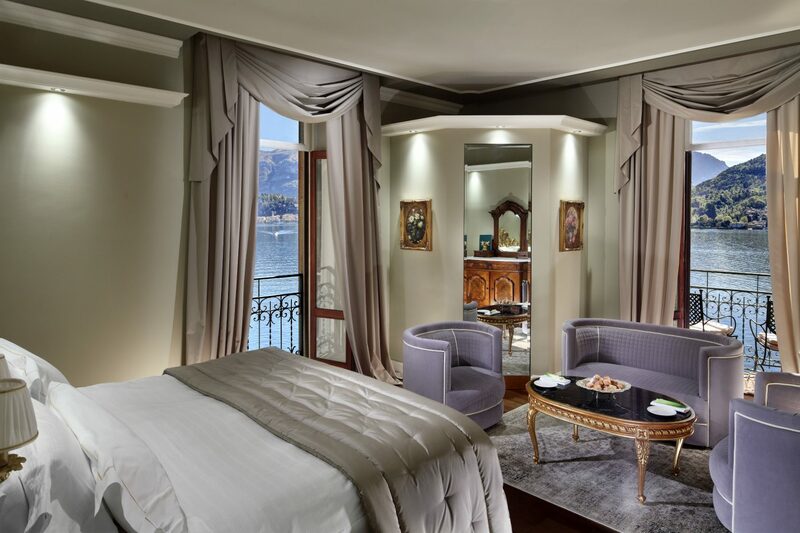 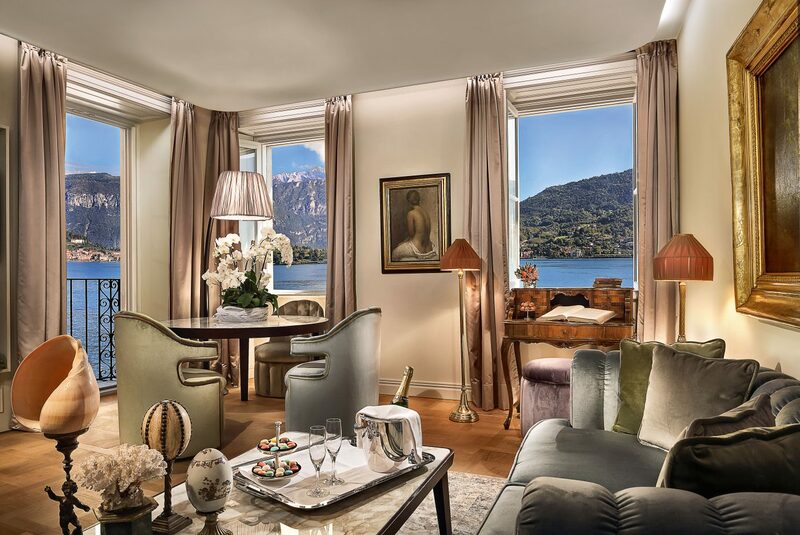 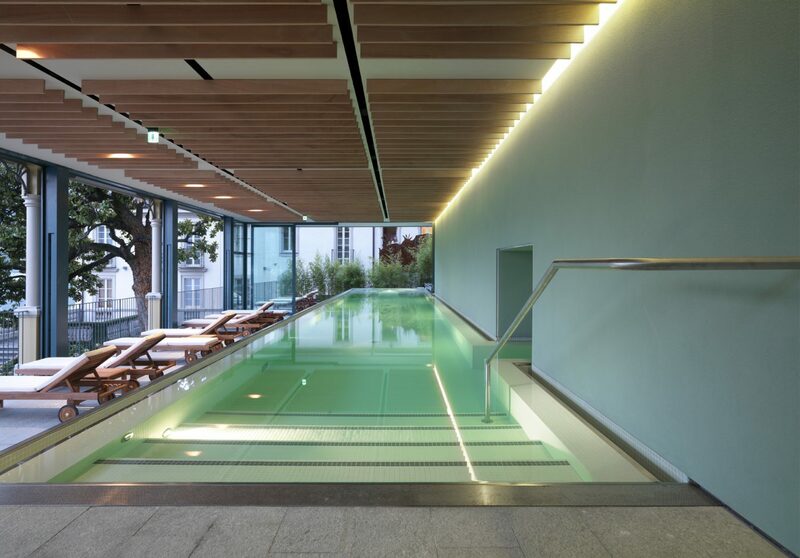 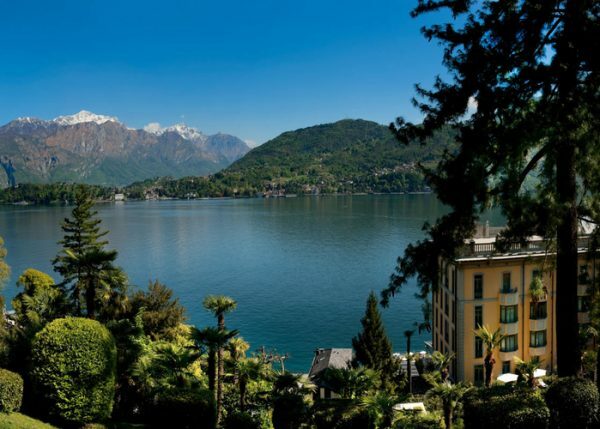 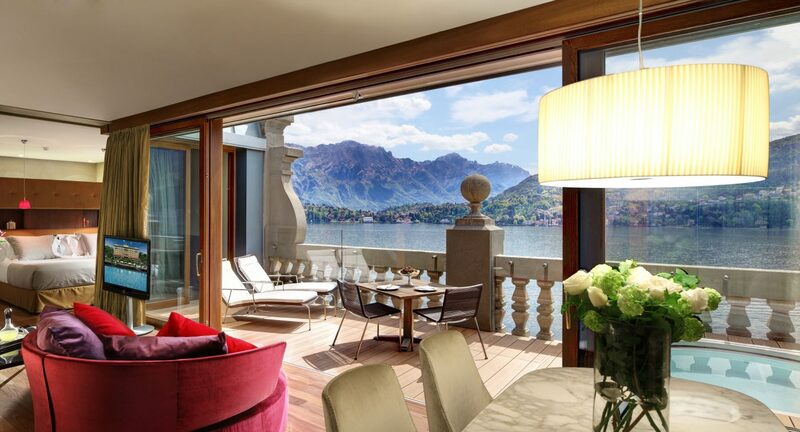 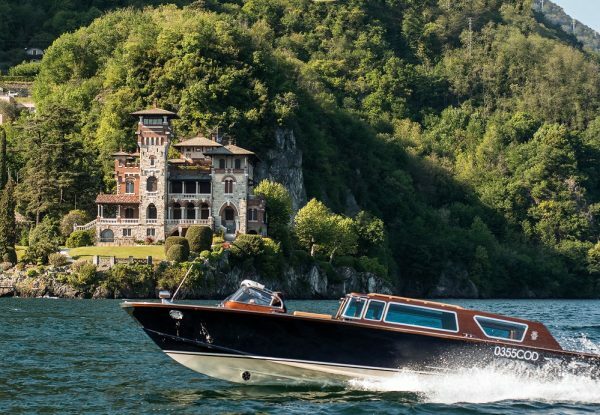 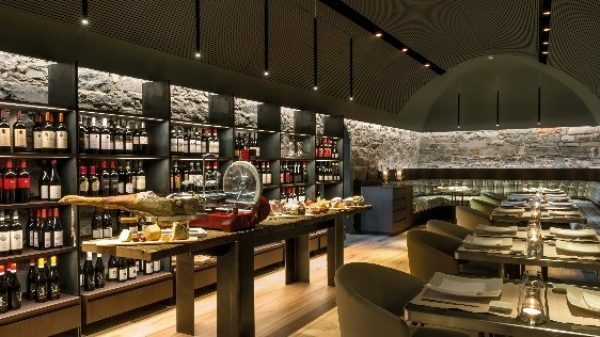 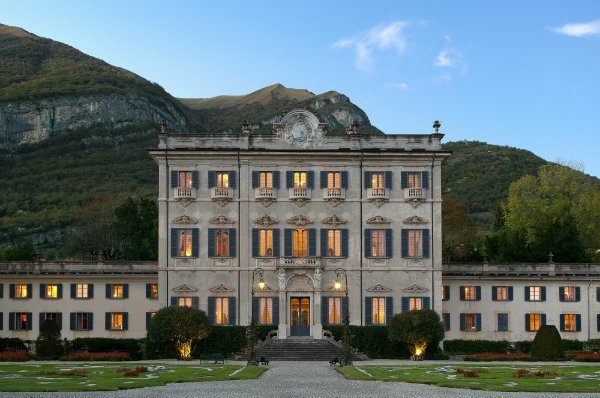 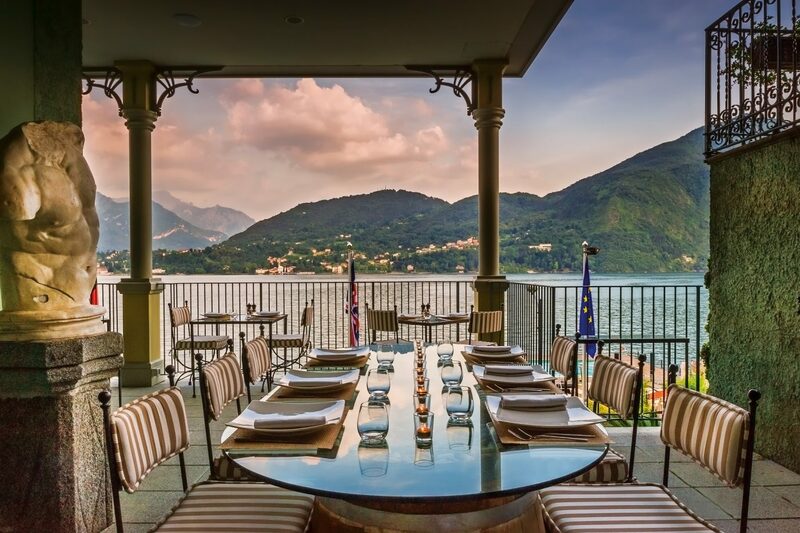 The palatial art nouveau venue offers breathtaking views over Lake Como.